Valid at participating locations only. Not valid with any other offer, discount or promotion. Present coupon to technician at time of service. Coupon void if altered. Expires 05/04/2019. 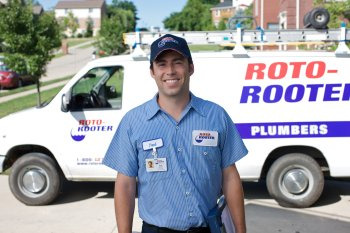 Call Roto-Rooter in St Paul when you need plumbing repair or water cleanup services. We offer 24-hour emergency service with no extra charge for plumbing or drain cleaning services at night, on weekends or holidays, plus we provide FREE estimates. 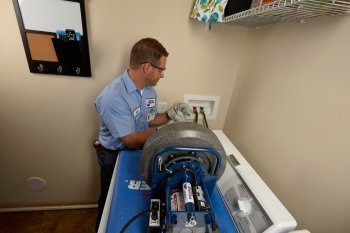 Roto-Rooter has reliably served homeowners since 1935 and in St Paul is known for honest, professional emergency service. 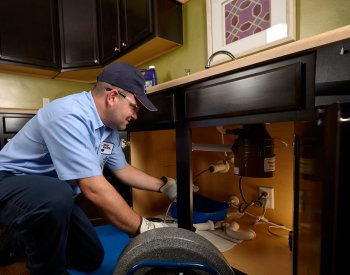 Our uniformed, badged, licensed and insured plumbers and technicians will fix your kitchen or bathroom plumbing, clogged drain, toilet repair, burst pipe, water heater repair and every other plumbing repair service -- fast. And, we will professionally clean up all types of water problems.